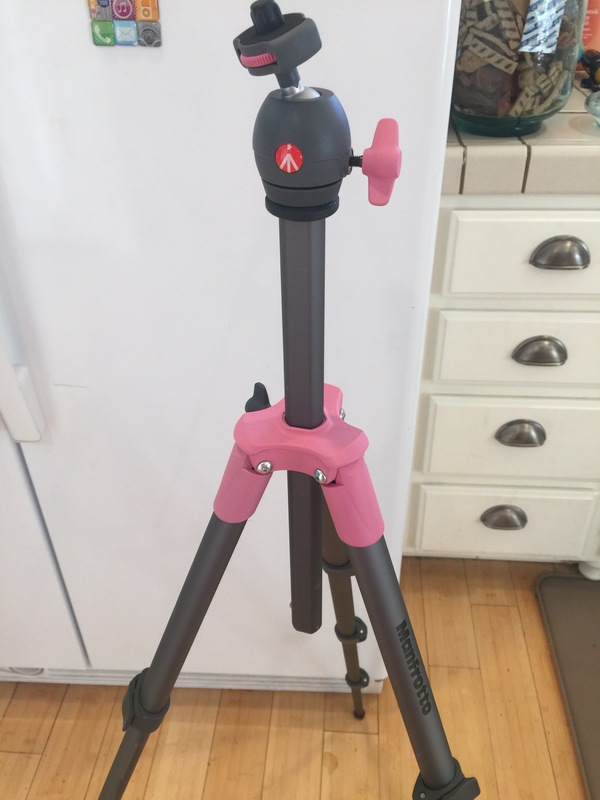 I’m soooo very excited to get my brand new Manfrotto tripod in the mail today that I wanted to do the happy dance when I opened the box and saw it for the 1st time! I never thought I’d say this about a tripod but it’s actually beautiful! 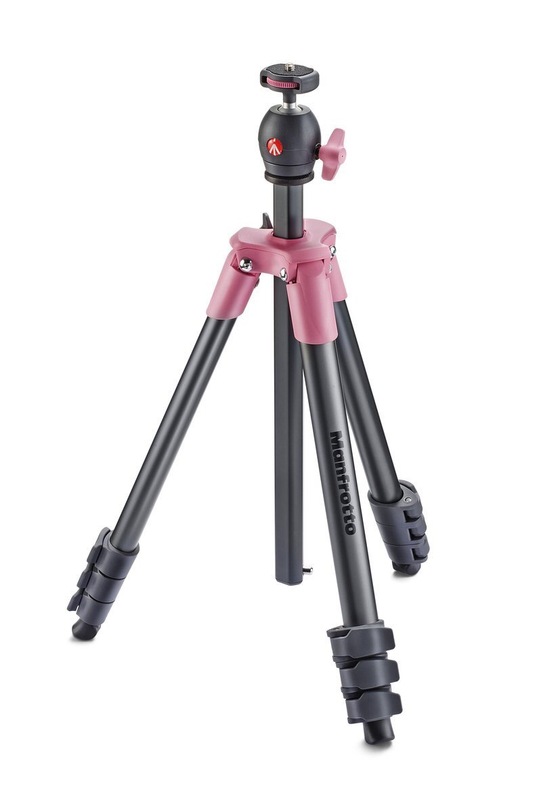 Not only is Manfrotto, an extremely good brand thats well known among professional photographers BUT IT’S ACTUALLY PINK! Yeah, I don’t need a pink tripod and professional photographers may say it doesn’t look “professional” but it’s mine, it makes me happy & I wouldn’t consider myself a professional photographer anyway! Although, I do admire photographers, have a big interest in the subject and I do own some pretty decent photography equipment for being an armature photographer! You can just see the quality of this lovely tripod just by look at it! I’m so happy right now. 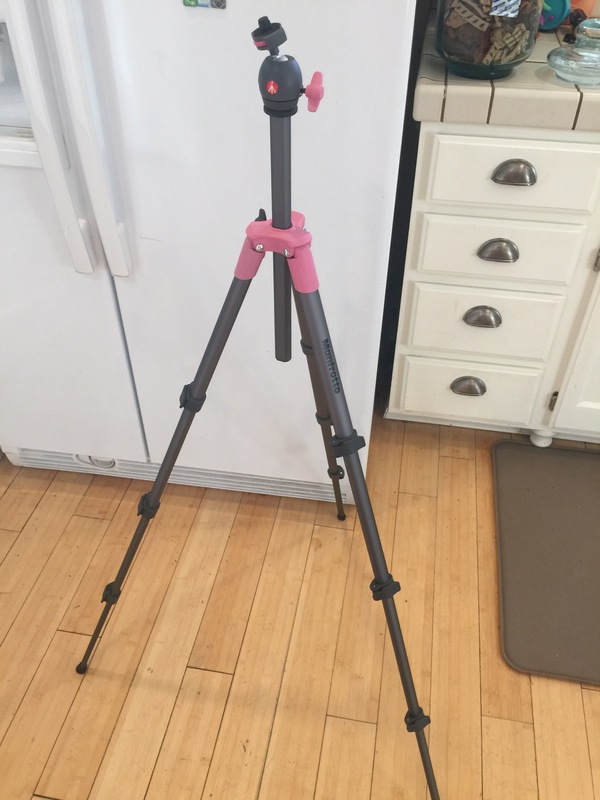 Oh, and f your not a “pink” person this tripod can be found in lots of other colors too (including basic black). I’ll keep you posted on this beauty of a tripod after I’ve had a chance to use it so I can post a more detailed product review. But till then, if your interested in purchasing one like it you can find is on Amazon on sale for $58.68! « Lots of upcoming product reviews!